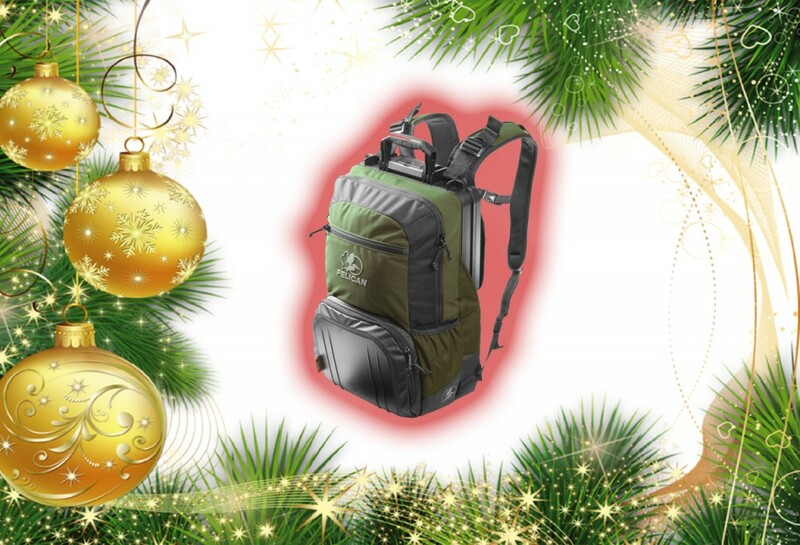 Of what presents would be cherished, what items should be bought. The consumer chose to shop online, “Battery Junction” to be exact. The consumer could cover everything they needed for Christmas this year! What they found was more than a deal; it was a downright steal! 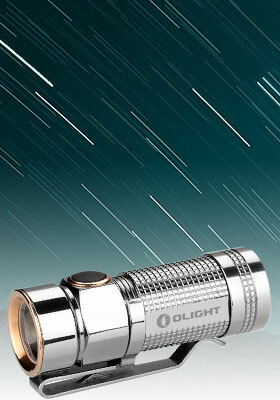 Its CREE LED produced a beam that was far-reaching and bright. And prepared to wrap up their time as an online shopper. On Dad’s crazy camping trips, like they’d gone on in the past. Holiday shopping was over, they were finally free! But they aren’t the only one who can still take advantage of these deals. 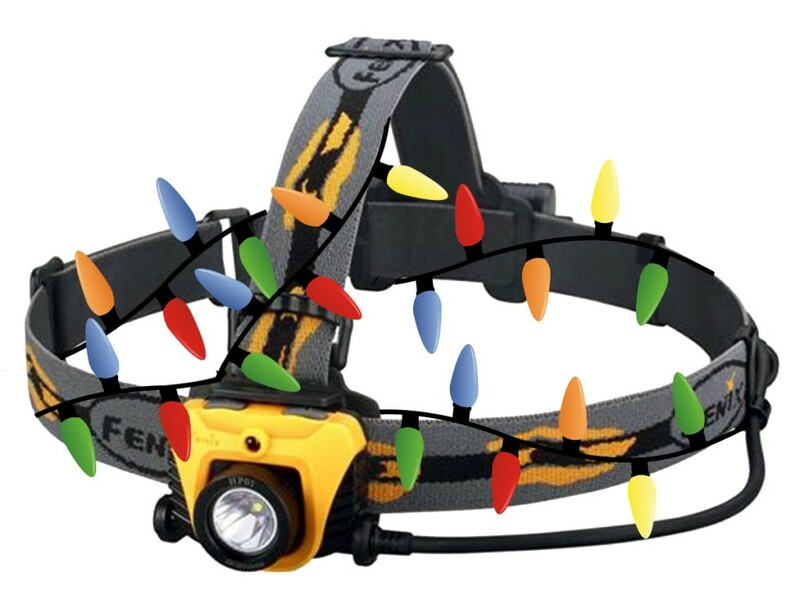 Happy Holiday Deals to all, and to all a good Light! Last time I wrote, I talked about knife tangs and why they matter in terms of knife usage. Now I will discuss more types of knife tangs that you should own. 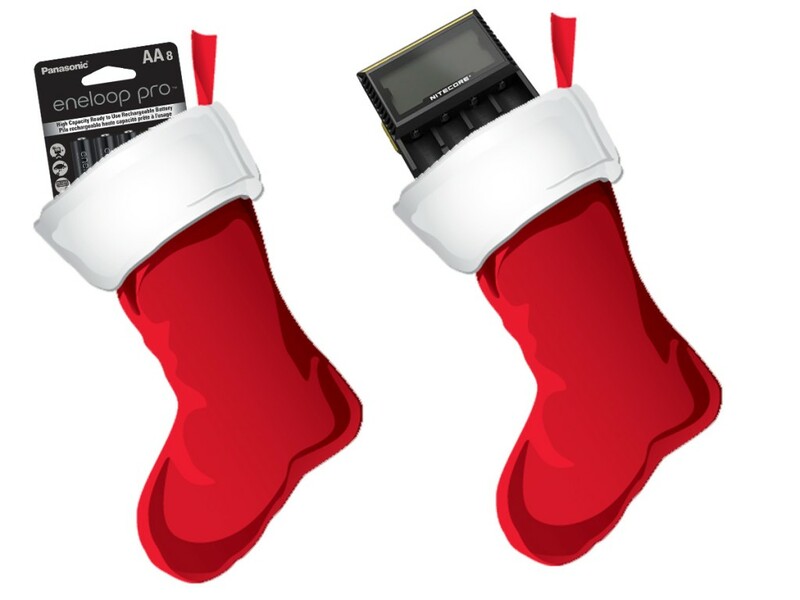 December 2015 Newsletter – What’s New at Battery Junction? Prop that tree up, slap on the ornaments, string up the garland and most importantly don’t forget the lights! 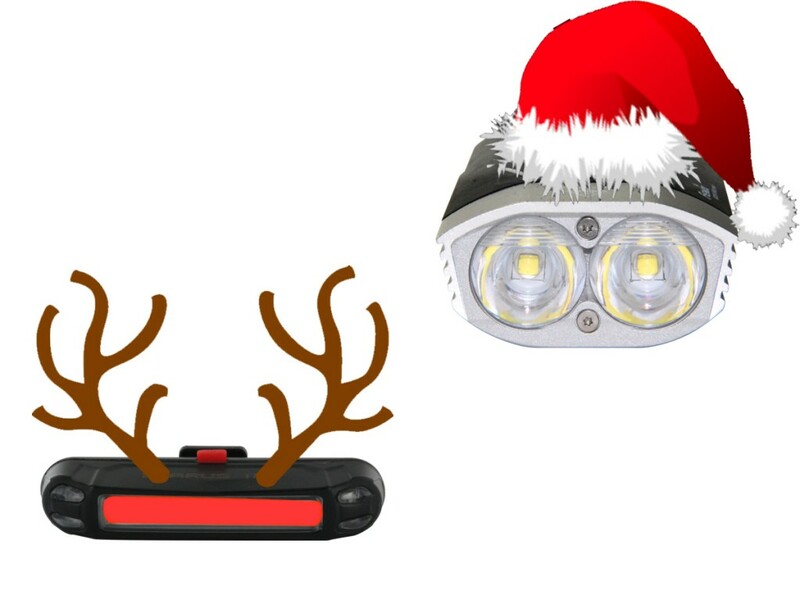 It’s December which means holiday time for Battery Junction, and that means big savings for you on all the hottest new products available from the best manufacturers of LED flashlights, batteries and portable power products. This month we’ve got holiday editions of classic EDCs that will make great gifts, along with some great value lights that are perfect as stocking stuffers. If you’re looking for a little more utility, a new series of power banks have come in stock and are ready to ship. Whatever you’re looking for in the world of lights and power, we’ve got your back with a sweet selection that is sure to brighten your holidays. Get it, brighten? Check Out These Hot New Products Now! The Olight S1 has gone and gotten fancy on us, this time with a sleek titanium finish available in either polished or frosted variations. If it was a crime to look this good we’d have to lock these lights up and throw away the key, but since that’s not the case we’ve picked them up as a perfect holiday present for your favorite flashaholic. 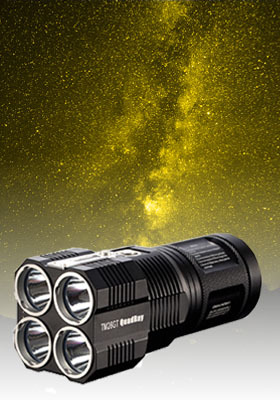 The S1 itself is a compact EDC with a 480 lumen output that fits in even the tiniest pocket (or stocking) and is a great choice for users that are low on space. With a powerful magnetic tail cap and pocket clip the S1 isn’t short on utility either, a great choice for an every day carry.